I absolutely fell in love with YHA Treyarnon Bay when I visited on my first ever trip to Cornwall last year. It’s all about the location – step outside and you’re on a beautiful beach! There’s also a super relaxed vibe and it’s a lovely place to enjoy a drink on a sunny day overlooking the waves. I volunteered here for two weeks. It’s an old farmhouse with bags of character, and the views across the valley are incredible. 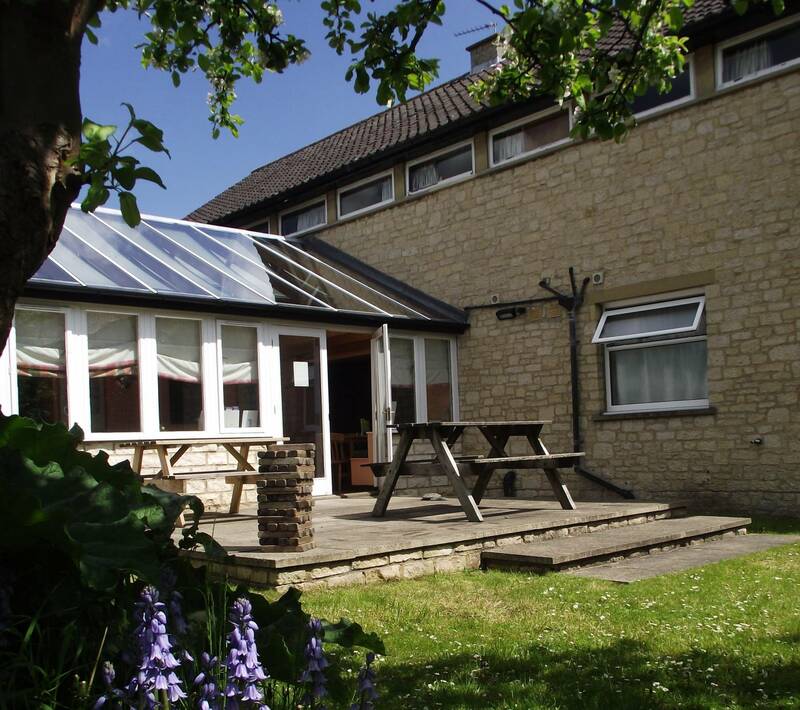 The hostel itself is really cosy – I spent my evenings in front of the open fire in the dining room chatting with the guests. The walking is amazing too. 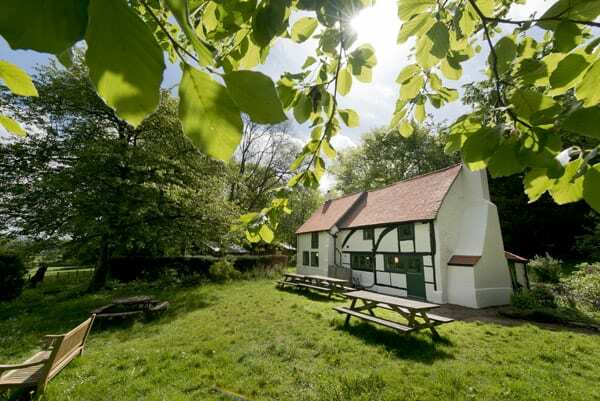 There are some great walks straight from the hostel, such as along the Cleveland Way to Rievaulx Abbey, while a short drive takes you to the chalk white horse at Sutton Bank or on to the North Yorkshire Moors. And Helmsley itself is a pretty market town with a castle and independent shops to browse. In my experience there’s no such thing as a bad trip to Keswick. 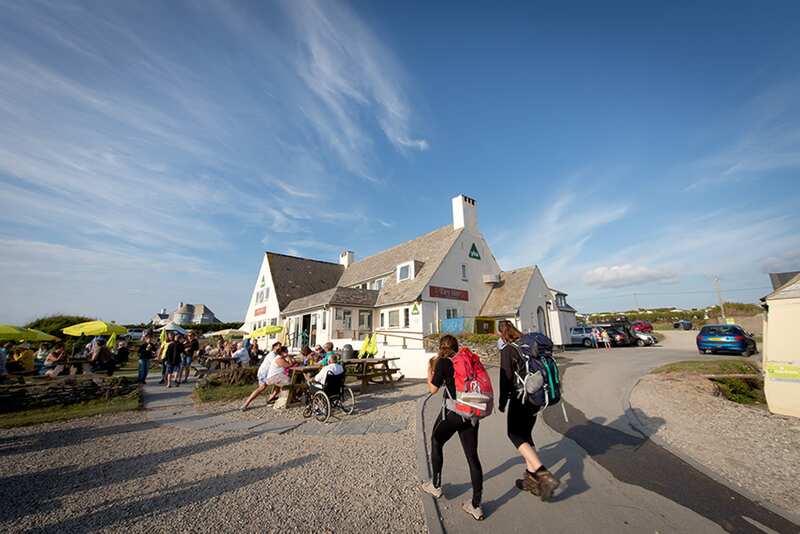 I love the pubs in the evening when hikers spill off the fells, and the sense, year-round, that widescreen outdoor adventure is there for the taking. 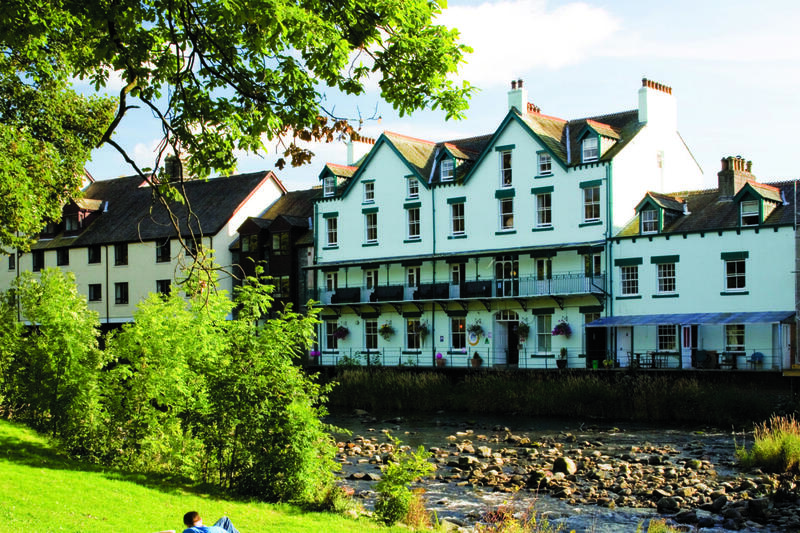 As a base, YHA Keswick, a fine, friendly hostel on the river, hasn’t let me down yet. It’s a gem. Sunk into the tangled woodland of the Surrey Hills, a mile on foot from where you tentatively left your car, YHA Tanners Hatch feels a sharp contrast to the M25 chaos you left moments ago. The walls bend in to welcome you, the wood burners are alight – I’ve barely crossed the threshold, but the day’s frets are over. 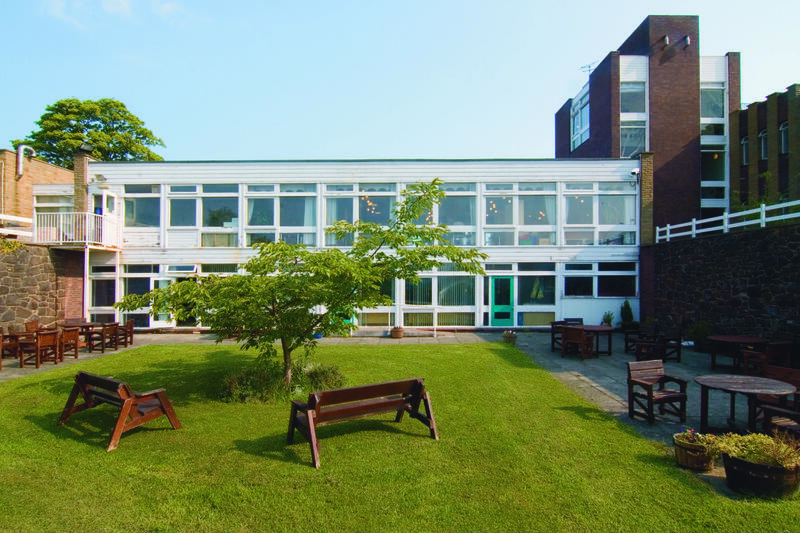 YHA Conwy satisfies my soul. It’s down to the views, which capture everything I love about the outdoors. Look inland up the Conwy Valley toward the mountains of the Carneddi and Snowdonia: beautiful, rugged, wild country. In the other direction, the coast and estuary, beaches and big skies. Perfection. 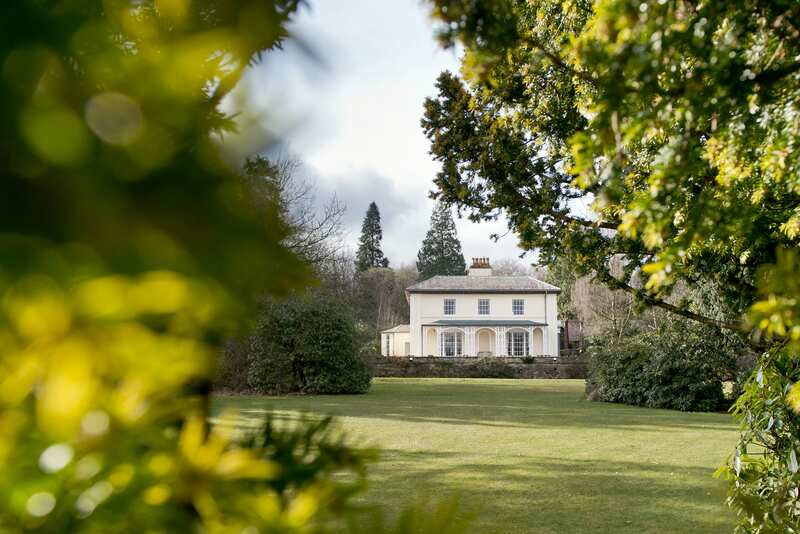 I love this place – the Grade II-listed building has a stunning location on Esthwaite Water, near Ambleside in the Lake District. There are lots of walks close by, and it makes a great base for exploring the rest of the Lakes too. It’s so peaceful at night time – there’s no signal, so you can really switch off from the rest of the world. I love the vibe and love that the hostel looks out over the canal. What great views! I love the hostel interior and design and feel it suits the customer demographic perfectly. 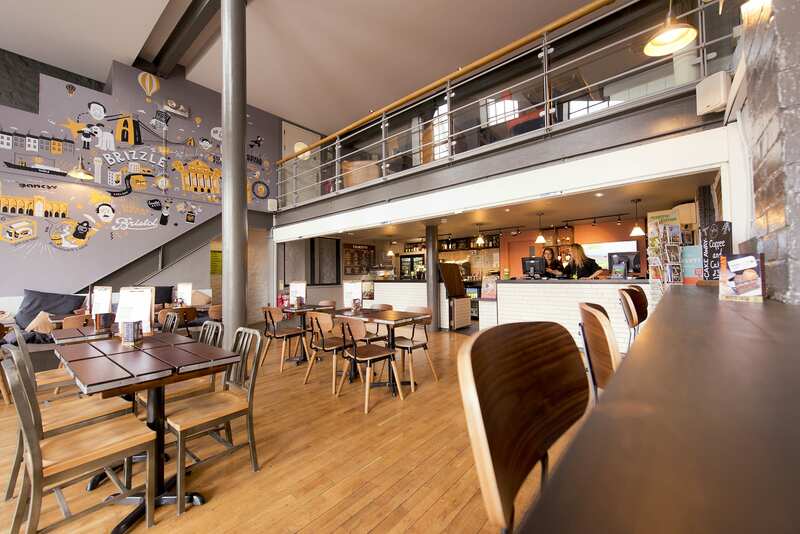 To me YHA Bristol, a former waterfront grain house, is what modern day youth hostels are all about: cool, modern, social and relaxed. 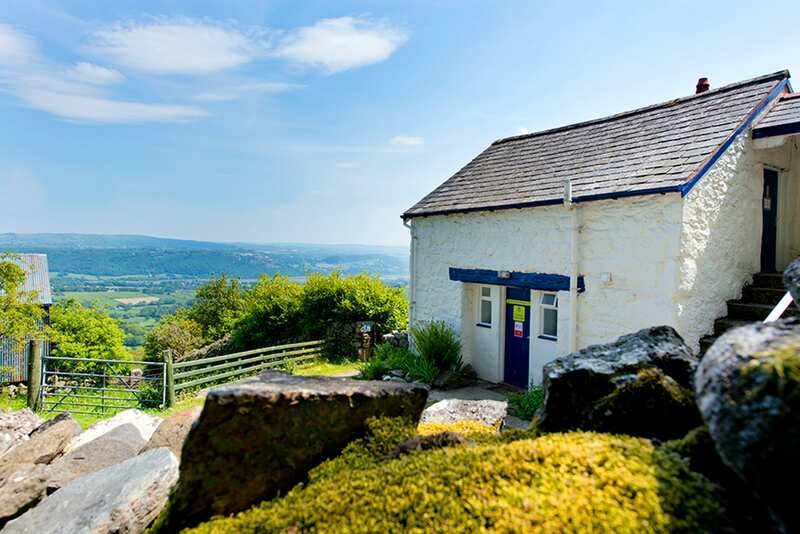 I’ve been to this marvellous hostel several times, hidden away deep in the Brecon Beacons National Park. 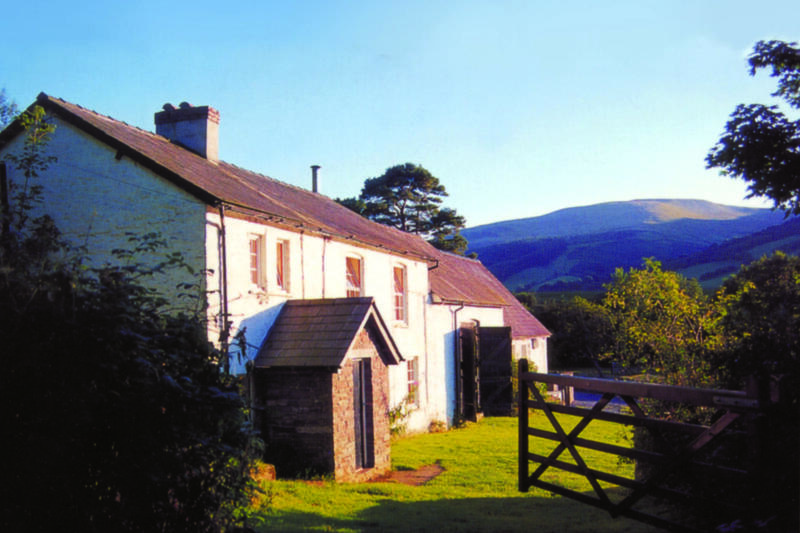 As well as having a cosy lounge with panoramic views, and rooms based around a little courtyard, it is right at the beginning of some of the best walks in the Brecon Beacons. Stunning location.